« When Do You Make the Transition to a Big Kid’s Bed and Do You Go Bunk or Not? Calling All Sweepstakes Super Heroes! 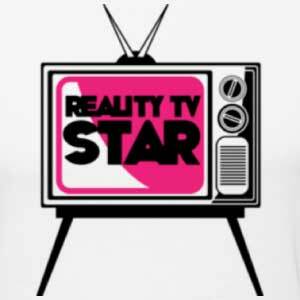 Want to Be on a Reality TV Series? Answer This Casting Call! You may remember last summer reading a post I wrote telling you all how I was going to be out of commission for a few days. A film crew from L.A. came to town and filmed my family's every move for an entire two days! It was a surreal experience and one that I greatly enjoyed. The crew and producers were the coolest folks around and we all had such a blast filming the pilot to a brand new sweepstakes reality TV series.